Ahmedabad is one of the most famous and well - planned smart cities of India. It was declared as India's first world heritage city by UNESCO recently. The city is blessed with a wealth of architecture - from centuries-old mosques and mausoleums to cutting-edge contemporary design. The aura of old architectural beauty, excellent museums,fine restaurants, mouthwatering street-food and tranquility of the Sabarmati Ashram (Mahatma Gandhi's former headquarters) attracts too many tourists around the world every year. If you are visiting the city for business or leisure, it is best to opt for self-drive cars to explore the true essence Ahmedabad at your own convenience and comfort. We are India's premier self drive car rental service offering the best quality of cars at affordable prices. Volercars has been a part of the transport industry for over 8 years with the widest variety of cars available at your disposal. Our Self-Drive Car Rental services are present in Delhi, Bengaluru, Chandigarh, Pune & Ahmedabad. At Volercars, we believe that by offering the best user experience we establish a permanent connect with our customers. Therefore to ensure your safety and comfort, our cars are cleaned and serviced prior the trip. We also have various pickup points around the city but you can still choose to get the car delivered at your doorstep. 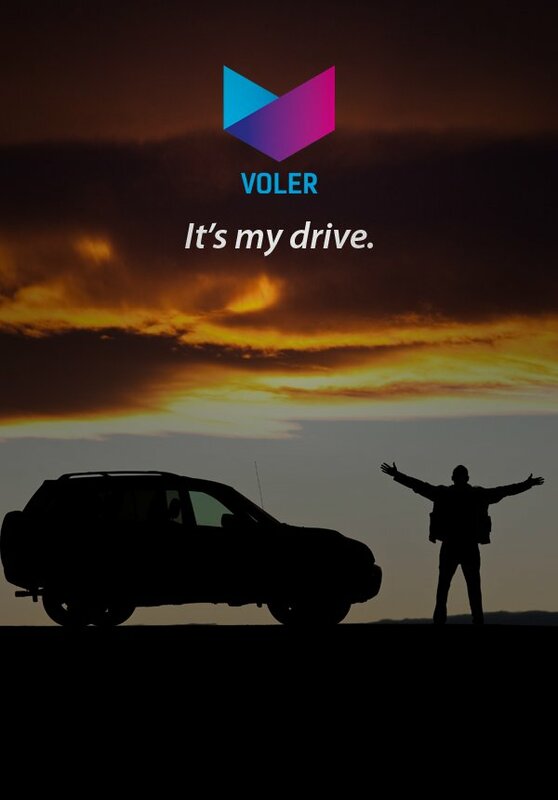 Volercars offers you freedom and flexibility as you drive a car of your choice. How to book self drive cars in Ahmedabad?